Neat in a snifter. 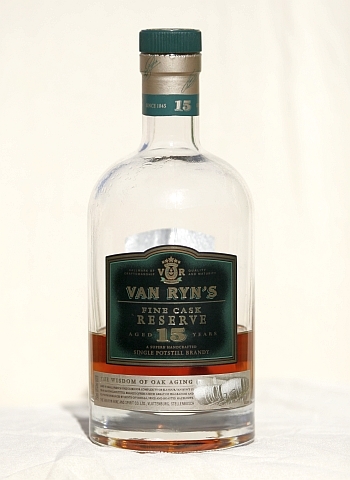 Another Van Ryns to be savoured. Try it as an after dinner treat. Take the time to appreciate its craft, close your eyes when you nose it, and appreciate the complexity of 15 years in oak barrels.